Who’s Fighting Back Against Renewable Energy Cuts? If some people had their way Fylde would now be a centre for fracking. Protesters have continuously opposed Cuadrilla who wanted to set up an operation there and now the local council has given it’s blessing to a new solar farm. It could be a sign that the Government’s love affair with fracking is not shared with many outside the auspicious surrounds of Whitehall. Can We Survive Without FiT? If you look at the news, it might seem that business is beginning to run from investment in renewables with the promised reduction in the Feed in Tariff and the slashing of other subsidies for technologies such as wind farms. There has been much stamping of feet and gnashing of teeth from green supporters but the big question may be whether the industry can survive and prosper without the lifeline of subsidies. 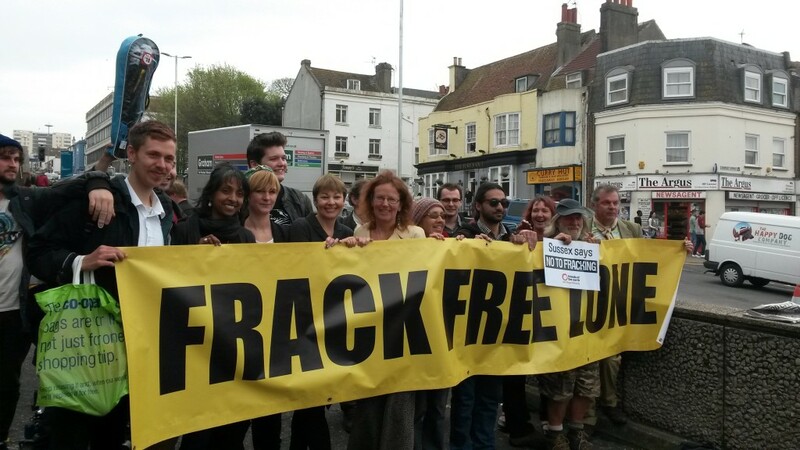 And the council found that a large proportion of its residents wanted a green energy solution which is why they knocked back the fracking plans, something that other councils are starting to follow. Despite the urge of the Tories to kick renewables into the long grass for the foreseeable future, we may well have come too far to turn back now. Previously organisations as diverse as the AA have made their opposition to cuts to subsidies known, believing that it is a retrograde step that can only bring major disadvantages to the energy industry. And recently a prominent academic, Robert Gross, from Imperial College London, labelled the Government’s renewable energy policy as incoherent and confused, something that was damaging investment in the future energy infrastructure of the country because of uncertainty. The truth is there are plenty of supporters for renewable energy out there who are rightly incensed about the current plans. The issue is whether they can all gather together to produce enough pressure to create a U-turn. The smart money is on this happening but with so little time left it needs to be a co-ordinated effort that doesn’t take its foot off the pedal. Now is not the time to leave the job to everyone else. 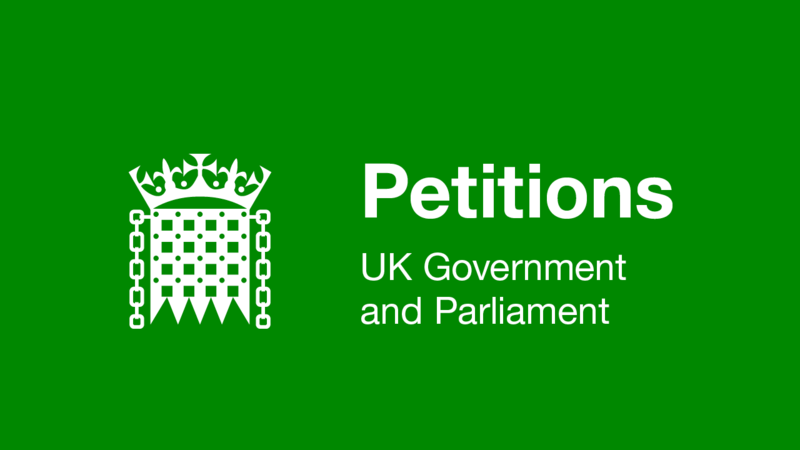 If you want to add your voice to the current debate then sign the online petition today.